The town sits on the Cotswold Way – 100 miles of walking through picturesque villages, past ancient sites and all with beautiful views of the English countryside. 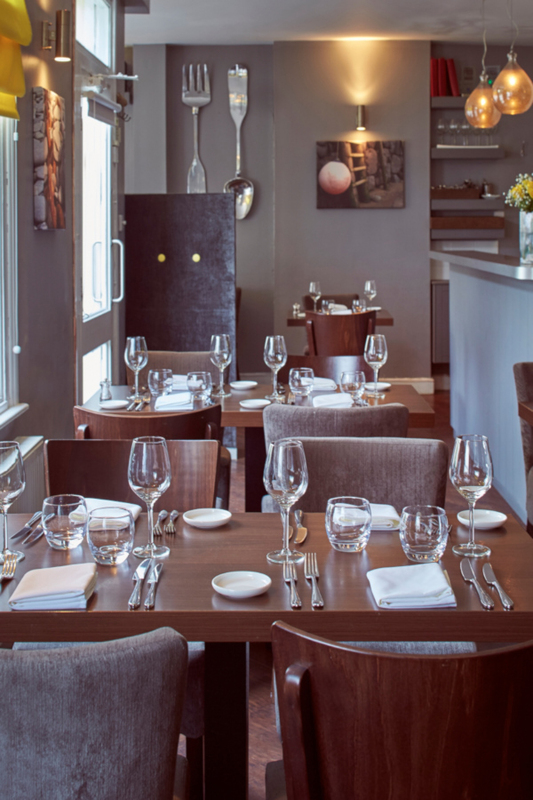 If you’re feeling sprightly and fancy working up an appetite before dining with us, try the 12 mile stretch from Winchcombe to Cheltenham. A great way to start the walk is to catch the Gloucestershire Warwickshire steam train to Winchcombe from the station at Cheltenham Racecourse and walk back to town along the Way passing Sudeley Castle and the long barrow at Belas Knap. An adult single to Winchcombe costs £8 and trains run at varying times between March and December. 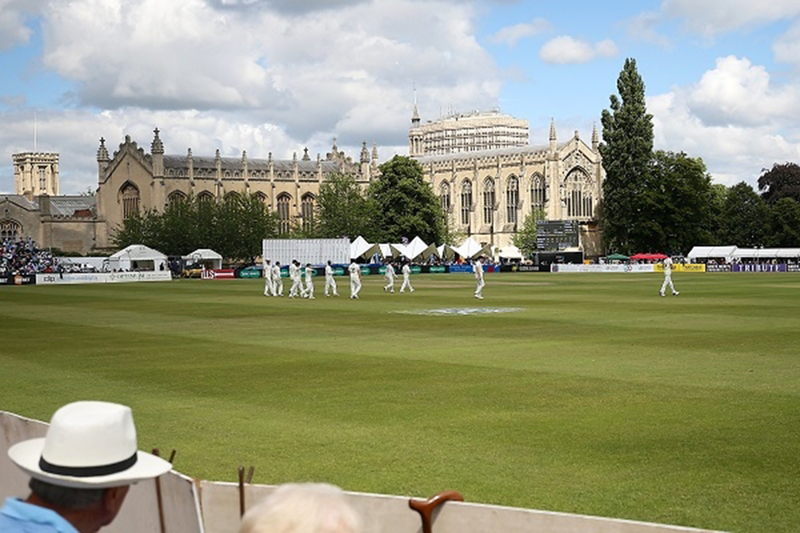 Every year in July, the stately grounds at Cheltenham College hold the Cricket Festival. We try to go every year, catching the Gloucestershire Cricket Club one day match, which is usually on the Sunday. You can also take in T20s and International matches over the six days and, if the weather is kind, it’s a superb way to spend the day relaxing in the open-air pitchside pubs. A Springtime treat is the Jazz Festival which always showcases some fantastic artists during late April and early May. Again, if the weather is onside you’ll find us with a picnic blanket and a bottle of red enjoying Jazz in the Gardens on a Sunday. There’s space for children to play and adults to relax and catch up with friends, always with a chilled soundtrack from the live open air stage. Keep an eye on the programme of events at the Everyman Theatre and the Town Hall, both less than five minutes’ walk from Purslane. They host world-famous comedians and orchestras, international ballets and more. It’s worth remembering two-courses from our Early Supper Menu can be turned around within an hour if you want to dine with us before an evening performance. The Centaur at Cheltenham Racecourse is also building a reputation for great music and comedy tours. And if you need somewhere to rest your head we can recommend overnight stays at the Beaumont Hotel, Badger Towers, The Battledown and The Wyastone Townhouse. 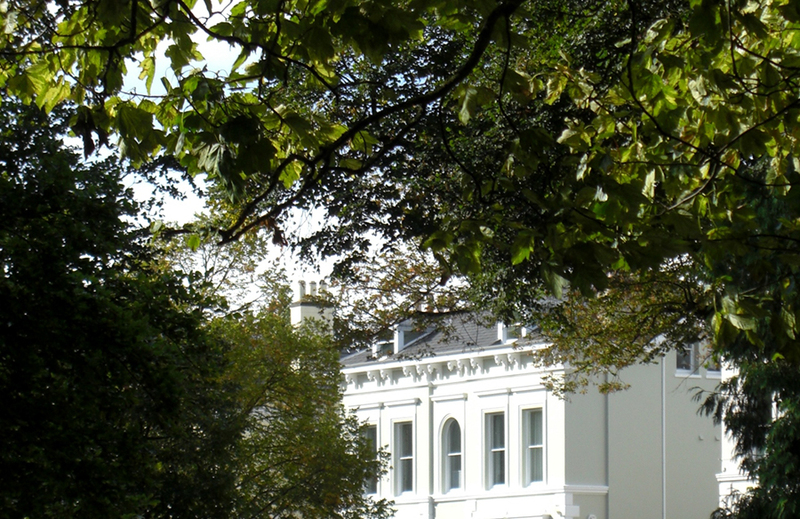 Last orders are taken at 2pm and 9pm Tuesday to Thursday, 2pm and 9.30pm Friday and Saturday.